The Acadian Flycatcher has a large breeding range of around 939,000 square kilometers. This includes deciduous forests in the eastern United States west to Texas. It winters in tropical forests from Nicaragua south to western Ecuador, and has an estimated breeding population of 4.5 million individuals. Due to a large, stable population, the Acadian Flycatcher has a conservation rating of Least Concern. Acadian Flycatcher: Small flycatcher with olive-gray upperparts, pale gray throat, distinctive pale yellow eye-ring, white lower breast, and faint yellow wash on belly and undertail coverts. Wings are olive-gray with two buff wing bars. Long broad-based bill with yellow-orange lower mandible. Black legs, feet. Acadian Flycatcher: Breeds from southern Minnesota east through southern New England, south to the Gulf Coast and central Florida. Spends winters in the tropics. Preferred habitats include beech, maple, and hemlock forests, usually under the canopy but it may also be found in clearings and wooded ravines. Song is a sharp "peet-sah". Dawn song is a series of "tee-chup" notes. The 15 species of this family were once all thought to be the same as the first that were discovered in Acadia, or present day Nova Scotia. Differences in range, voice and habit eventually identified them as separate species. Ironically the Acadian Flycatcher was the name given to the southern most species; it doesn’t visit the northeast coast of America. 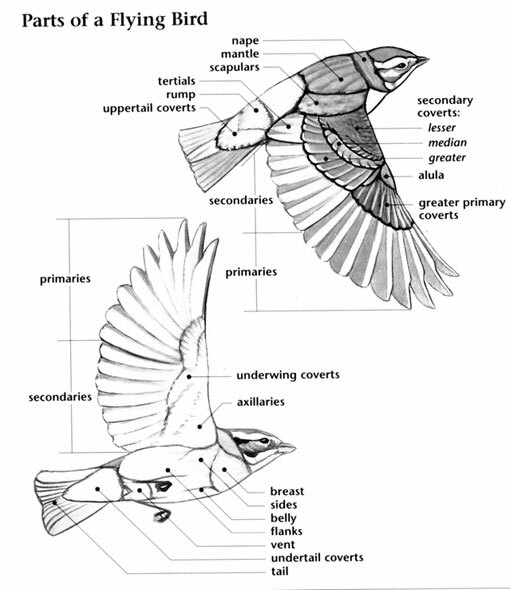 The Acadian Flycatcher is an excellent flier, it is extremely maneuverable, able to hover and can even fly backward. They are a common host to the Brown-headed Cowbird, which lays its eggs in other birds' nests. However only 16% of cowbird young in Acadian Flycatcher nests fledge successfully. A group of flycatchers has many collective nouns, including an "outfield", "swatting", "zapper", and "zipper" of flycatchers. The PASSERIFORMES (pronounced pas-ser-i-FOR-meez), a large taxonomic order that includes antbirds, cotingas, and flycatchers, is composed of one hundred eighteen families of birds. The Tyrannidae (pronounced tie-RAN-uh-dee), or tyrant flycatchers, is a very large, successful family of four hundred and twenty-four species in one hundred genera only found in the Americas. In North America, one hundred forty-seven species of tyrant flycatchers in fifty-eight genera have occurred. These include the brilliant Vermillion Flycatcher, the sassy kingbirds, and the bridge-loving phoebes. Some tyrant flycatchers are known for their bold, aggressive behavior, this family often called the Tyrant Flycatchers for this reason. The Eastern Kingbird in particular, seems to go out of its way to chase much larger birds (such as Turkey Vultures) away from its territory. Small to medium in size, tyrant flycatchers have stocky heads with medium sized beaks, tails that vary in length, and long wings. They also have short legs suited to their arboreal lifestyles. Aside from the brilliant red and black plumage of the male Vermillion Flycatcher, most tyrant flycatchers are plumaged in dull grays, greens, and browns with whitish or yellowish underparts. A few other exceptions to this color scheme are the frosty plumage of the Scissor-tailed Flycatcher highlighted by salmon pink underwings, the orangish coloration of the Say’s Phoebe, and the black and white plumages of the Eastern Kingbird and Black Phoebe. Members of the Tyrannidae occur in most types of forested and non-forest habitats in North America except for the tundra. Some species such as the Willow Flycatcher and Black Phoebe are associated with wetland habitats, others like the Olive-sided and Hammond’s Flycatchers need coniferous forests, and other species such as the Cassin’s Kingbird and Say’s Phoebe, occur in grasslands. Related species often replace each other in different habitats or regions such as in the case of the Eastern and Western Wood-Peewees. Most tyrant flycatchers are long distance migrants to Central and South America. Tyrant flycatchers do not nest in colonies and mostly forage in pairs or alone although the Eastern Kingbird forms flocks during migration and on its wintering grounds in Amazonia. 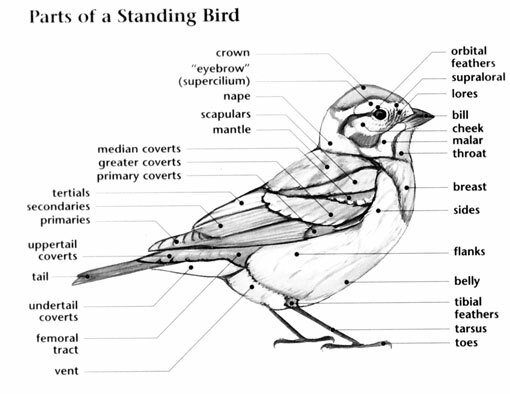 Most North American flycatchers share a similar foraging strategy that often varies by niche and prey item. This foraging strategy involves watching for insects from a perch, sallying out to catch one with a snap of the beak, and returning to the perch to eat it. Most tyrant flycatcher species have stable populations in North America. The Olive-sided Flycatcher, though, has sharply declined throughout its range possibly due to habitat destruction on its wintering grounds and has been listed as near-threatened. The Alder and Willow Flycatchers are so similar in plumage that visual identification is nearly impossible. These two species were actually considered to be one species, the “Traill’s Flycatcher,” until small differences in their plumages and distinct differences in their vocalizations showed that they were separate species. 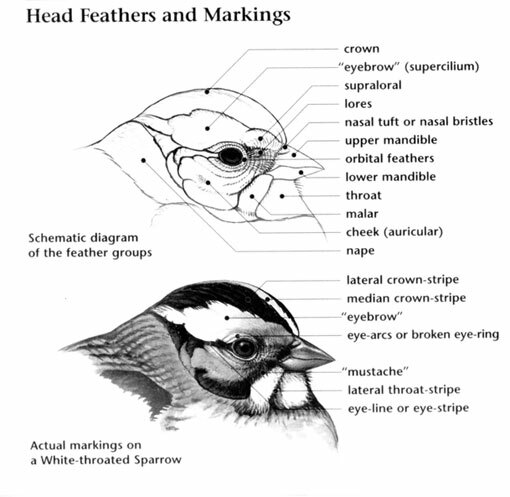 This was also the case for the Cordilleran and Pacific-slope Flycatchers, and the Eastern and Western Wood-Peewees. The lower part of the bill.